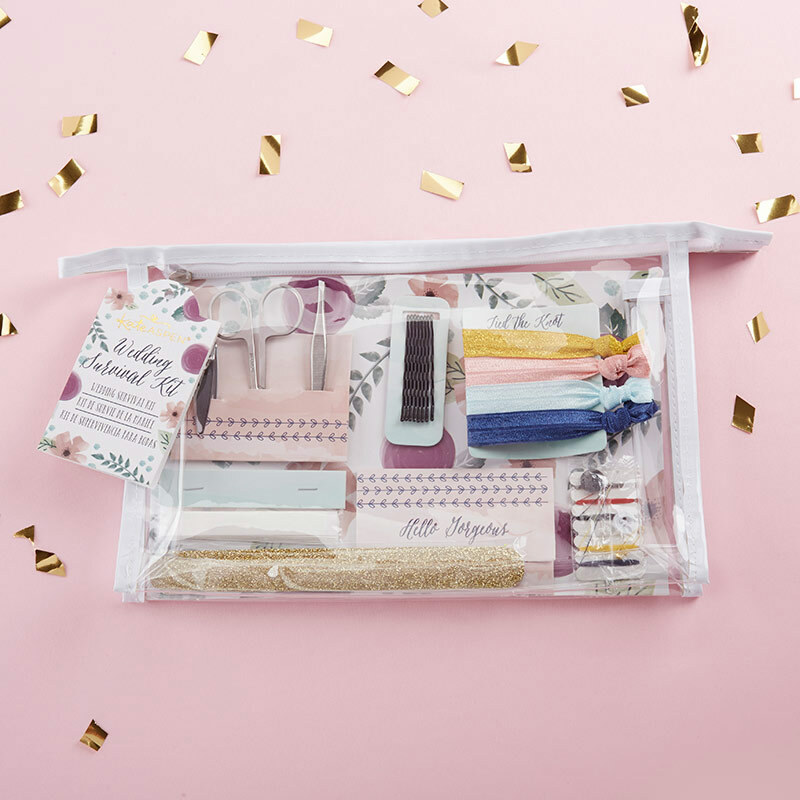 Your wedding day is the one day when nothing can go wrong, and Kate Aspen's Floral Wedding Survival Kit ensures everything goes smoothly! 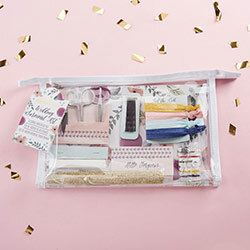 Presented in neat clear vinyl cosmetics bag with a floral design backer card, this emergency kit includes everything you need to ensure that every aspect of your look is covered. 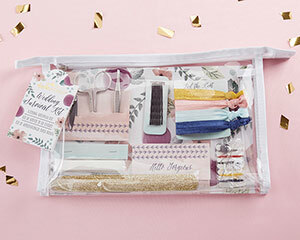 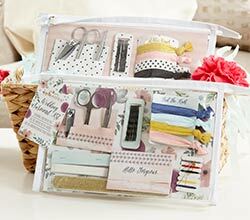 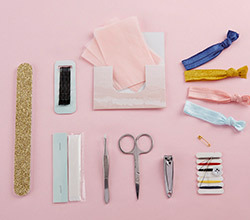 Perfect for bridesmaid or bridal party gifts, the Kate Aspen Floral Wedding Survival Kit has everything you don't want to go without on your big day!